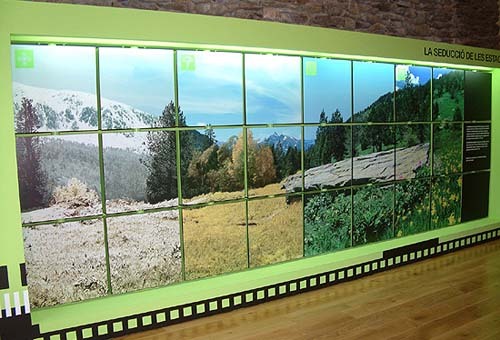 Discover the La Cortinada Nature Center in Ordino, Andorra. 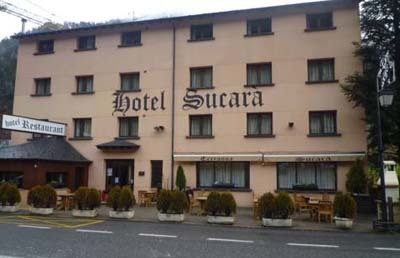 Centro de la Natureza de La Cortinada (La Cortinada Nature Center) is located in the Casa Masover House, in the parish of Ordino, Andorra. La Cortinada Nature Center will allow you to interact with elements from nature, hear sounds from nature, etc. 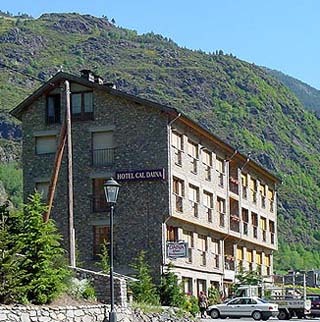 Its facilities house a permanent exhibition of around 2,100 metres over the Pyrenees and the climatological phenomena that have formed the landscape of Andorra today. 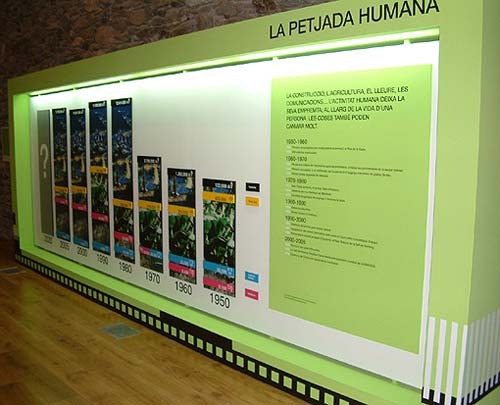 This museum also hosts a series of thematic exhibitions about the flora and fauna of Andorra. 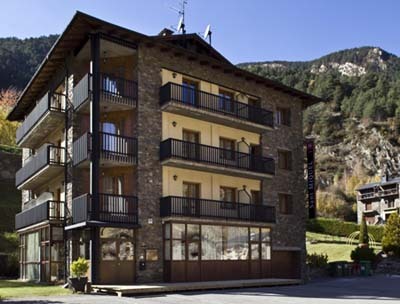 Casa Masover, El Vilar, Ordino - Andorra. The center offers guided tours and school workshops. 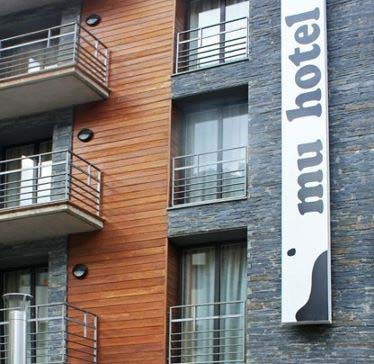 Also, its facilities are accessible for people with reduced mobility.